We braved the elements and enjoyed a visit from Aigas Outreach Rangers. We explored the themes of extinction and plastics. P6/7D showed amazing creativity, positivity and resilience today and created wonderful Easter eggs. Look at the eggcellent end results! P6/7D working well together during gymnastics. parents and carers to join. 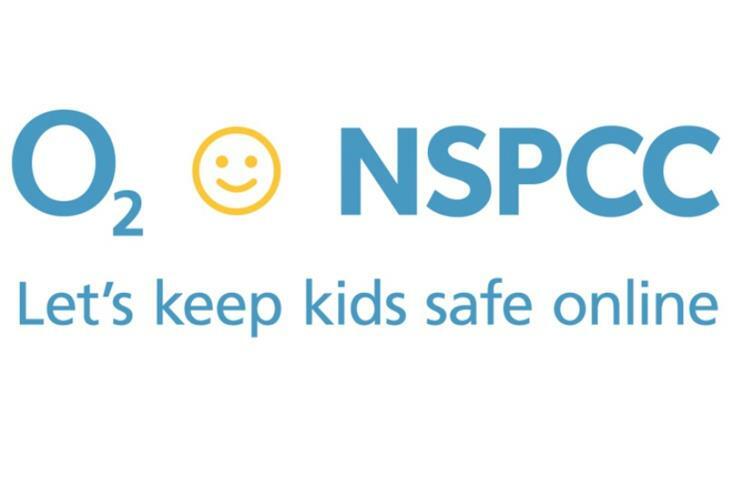 Until then, if you need any support or guidance, check out our website pages and step-by step guides online, call the O2 and NSPCC Online Safety Helpline on 0808 800 5002.